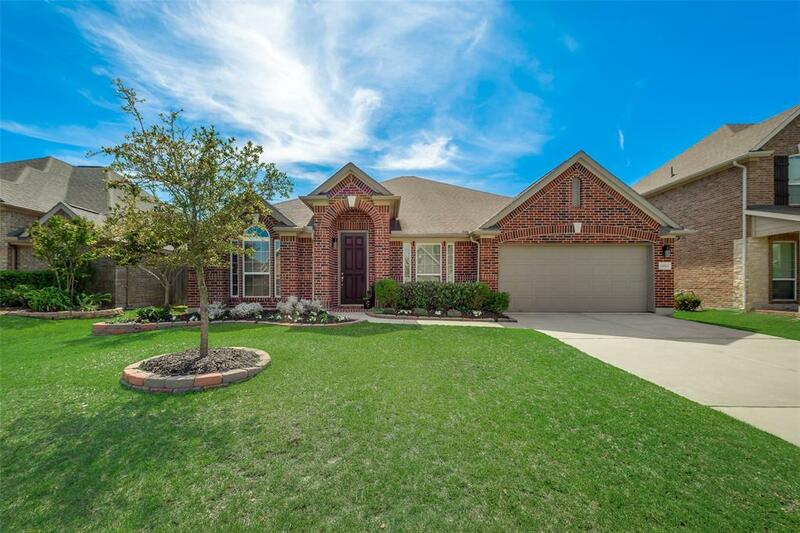 Lovely one story home with 4 bedrooms, 2.5 baths, and located on a quiet lot in the desirable master-planned community of Wildwood at Northpointe! 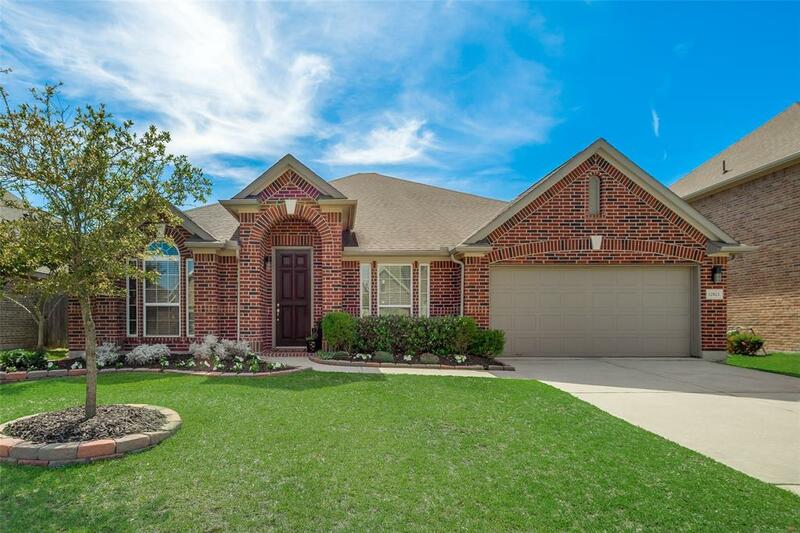 This showcase home boasts high ceilings, beautiful hardwoods, plenty of living space, and an open floor plan great for entertaining. There's a formal dining, study, spacious living area with a fireplace, a game room and a breakfast area just off of the kitchen. The open kitchen features granite counters, ample cabinet space, stainless steel appliances, a corner pantry, and a breakfast bar! 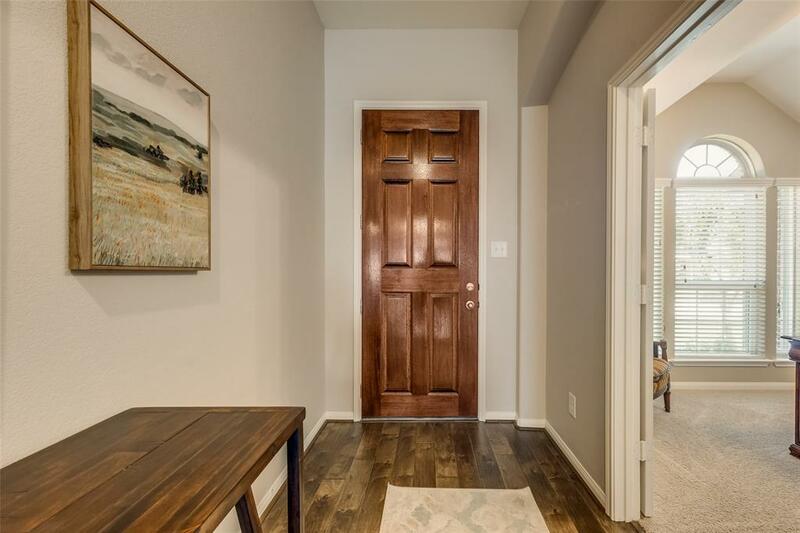 In the master suite you'll find dual vanities, a separate shower, garden tub, and a walk-in closet. Enjoy the huge backyard space, and relax under the covered patio. 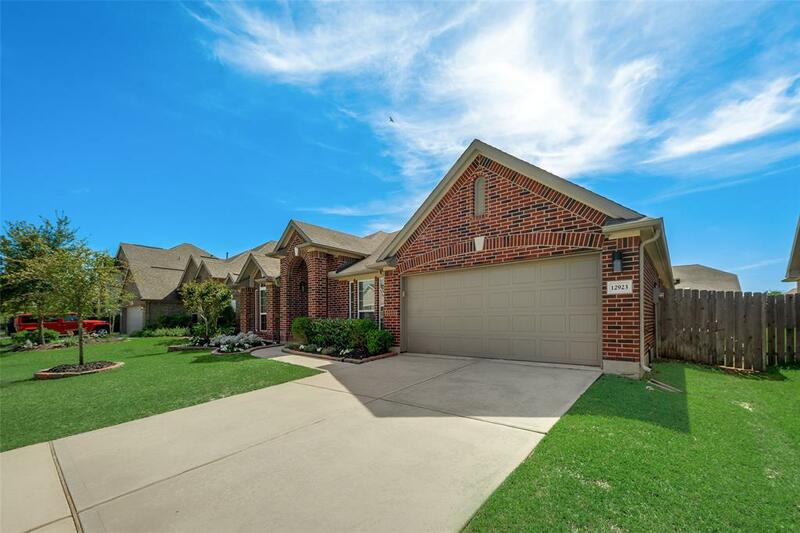 Plus, this home is located less than 10 min from Hwy 249, Grand Parkway, highly acclaimed Tomball ISD schools, shopping, dining, and tons of amenities that Wildwood has to offer! Listing courtesy of Bhhs Worldwide, Realtors.